What is the Arc of Appalachia? The non-profit Arc of Appalachia was founded in 1995 as a grassroots organization. Since our inception we have raised over sixteen million dollars for forest conservation. We currently steward twenty preserve regions, operate two visitor centers, and teach forest literacy courses. The Arc works to accomplish forest preservation by buying forested land in key botanical “hotspots” and then slowly expanding those forests in size as funds for land procurement allow, allowing the woodlands to naturally age and diversify. In addition to forest preservation, the Arc also preserves important associated Eastern ecosystems such as wetlands and native prairies, as well as ancient American Indian earthworks. 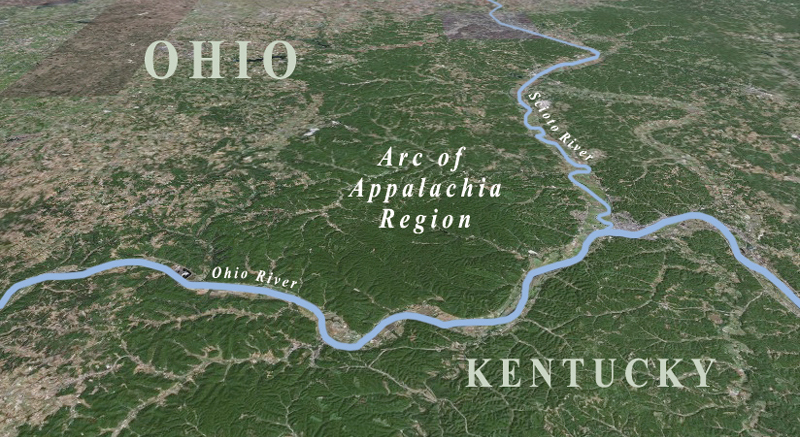 The majority of the Arc of Appalachia’s preserves lie between the Scioto and the Ohio River on the Ohio-Kentucky border. Here the forest-clad Appalachian foothills wash up like an emerald sea against the shores of the highly developed farmlands covering the Midwest, where the forest has mostly vanished. The Arc of Appalachia protects the rich diversity of life within North America’s Great Eastern Forest. 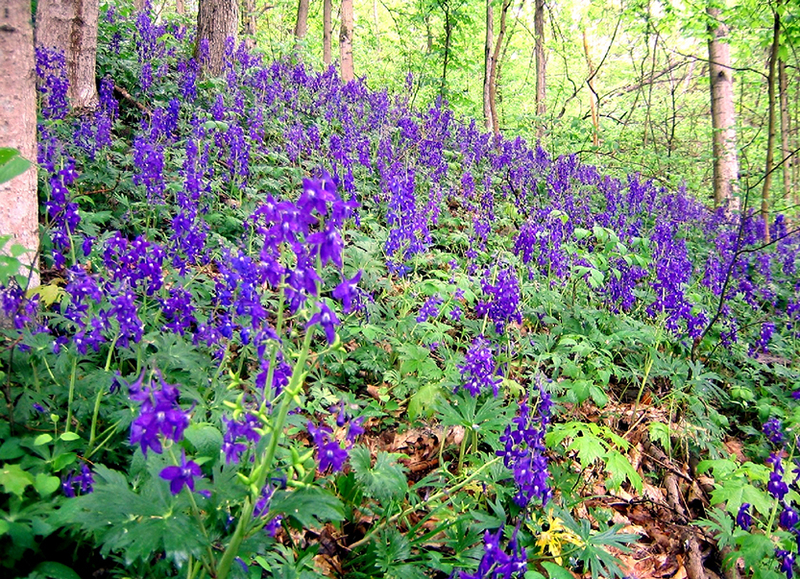 We acquire and steward wildlands in the Ohio region. We create sanctuaries where people can connect with the natural world. We teach about our forest heritage to inspire a global conservation ethic. We honor, in our work and our teachings, our Native American legacies. Help protect the rich diversity of North America’s Great Eastern Forest.